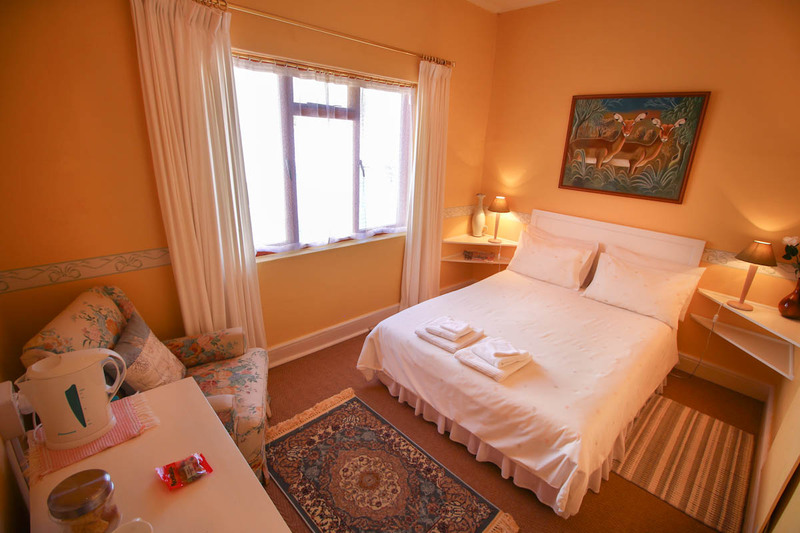 Squirrels Corner offers a relaxed, warm and friendly atmosphere and is one of the most established guest houses in Montagu. Centrally located in the village, most places of interest are all within walking distance. This Establishment has been endorsed with a Recommended status by the AA. Squirrels Corner prides itself in offering guests a "home away from home" experience. An international guest recently commented in our visitors book after a four day stay "I came as a guest and leave as a friend". Two easy walks - Lovers Walk along the Keisie river and Kanonkop with lovely views of Montagu - begin a few hundred metres from our front door. Traditionally, guests are offered a complimentary glass of the famous Montagu Muscadel wine on arrival. 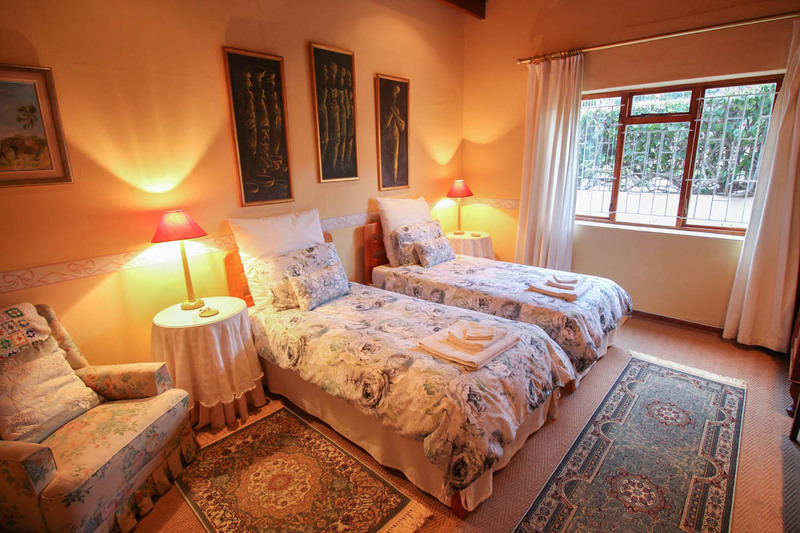 Squirrels Corner is one of the most established guest houses in Montagu. 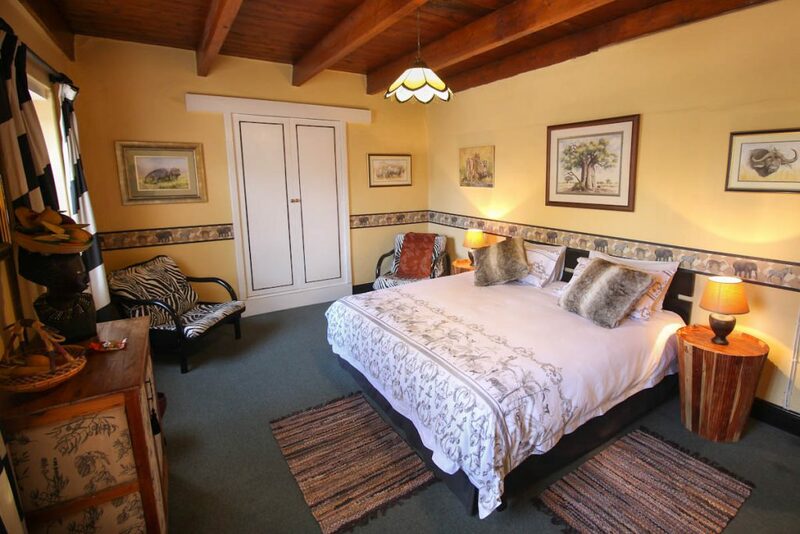 The historical homes, museums, restaurants and tourist office of Montagu are all within a block or two of the guesthouse, whilst the renowned dried fruit factory, wine outlets and hot springs are a short drive away. Off-street parking is available for guests. 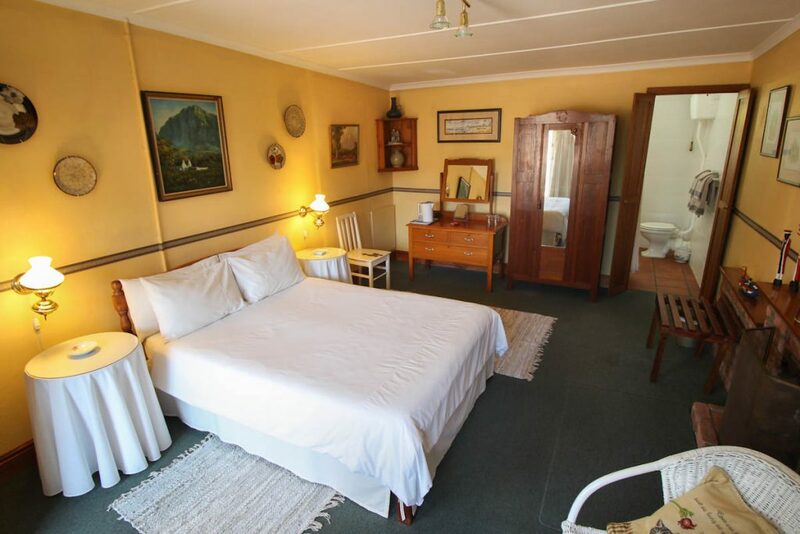 After a good night’s sleep, partake in a leisurely breakfast in the main house, where the gleaming authentic Oregon pine floors reflect the glorious morning sunlight, while you gaze at the panoramic views of the Langeberg Mountain surrounding Montagu. In the winter a roaring wood fire will keep you warm and cosy.